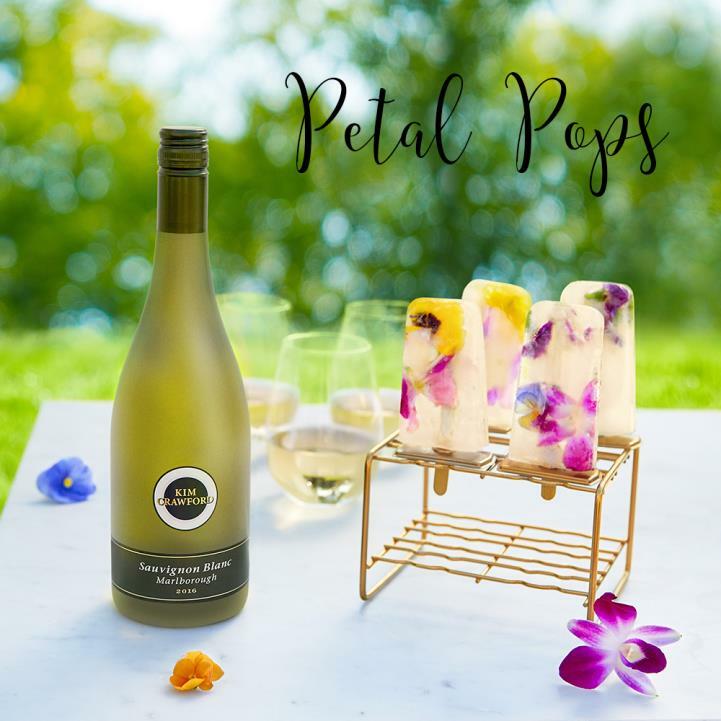 Nothing says “refreshing” like wine iceblocks. So here is a recipe from our friends at Kim Crawford Wines. 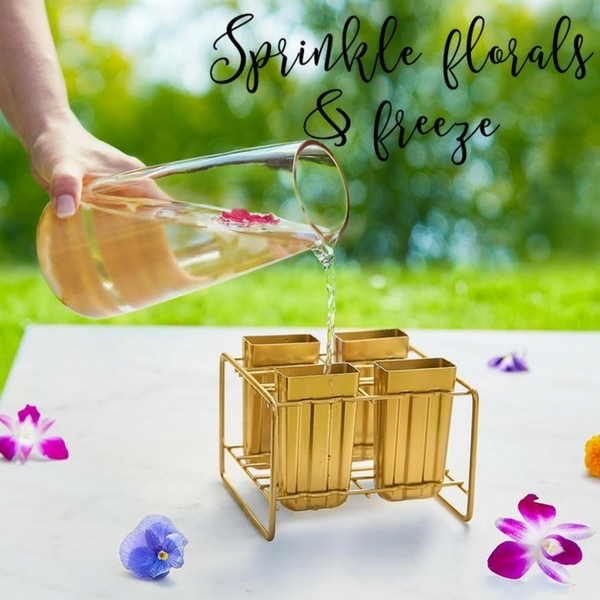 The perfect way to cool down on a nice hot summer day. 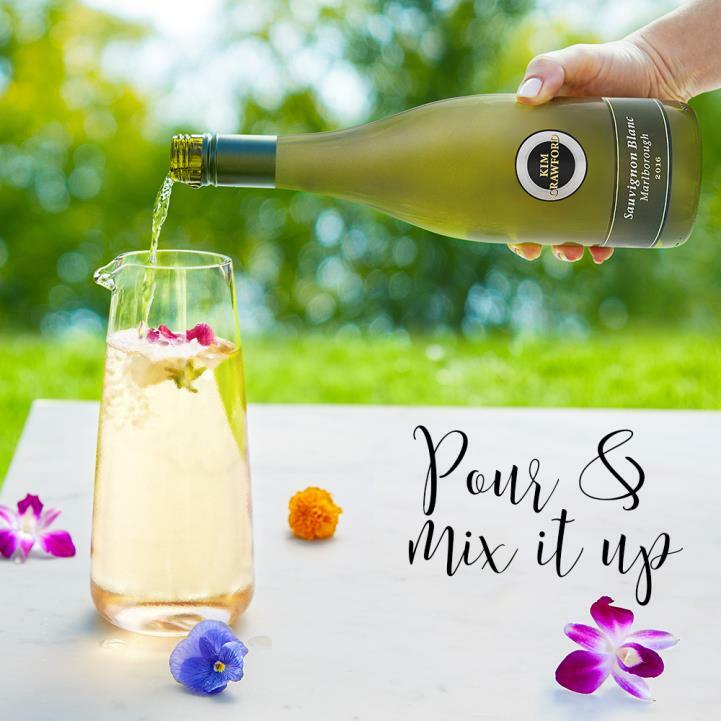 In a pitcher, mix Kim Crawford Sauvignon Blanc, simple syrup and edible flowers. Fill popsicle molds with mixture. Freeze minimum 6 hours, or overnight.